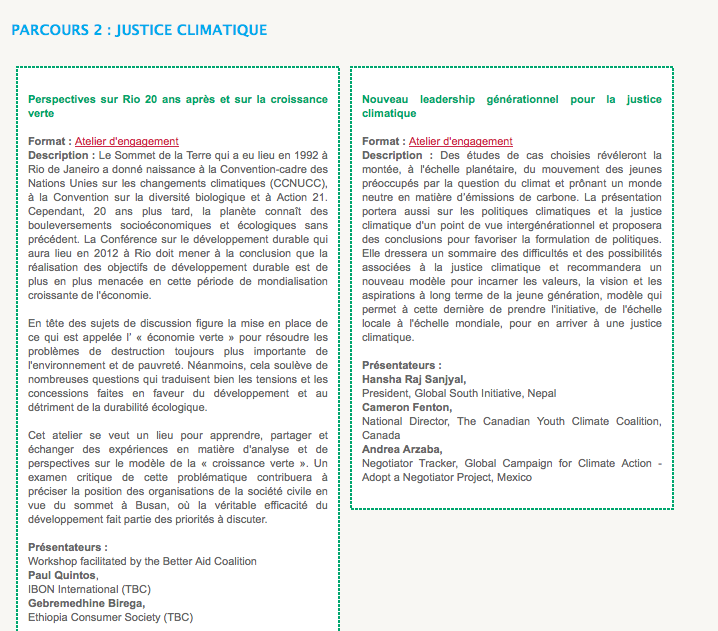 Climate Justice. In a few days I will be saying goodbye to Mexico again. It will be only for a few days tho 😉 I am invited to talk about my experience as a “green blogger” – writing about UNFCCC negotiations and Climate Change in general. 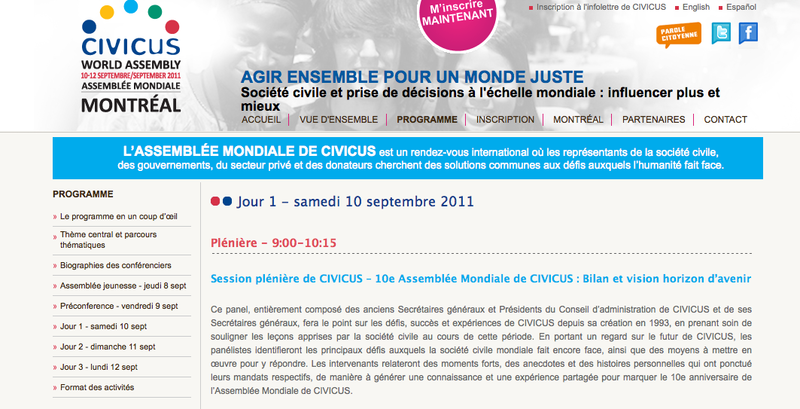 I will participate in a panel at CIVICUS conferences in Montreal, Canada.